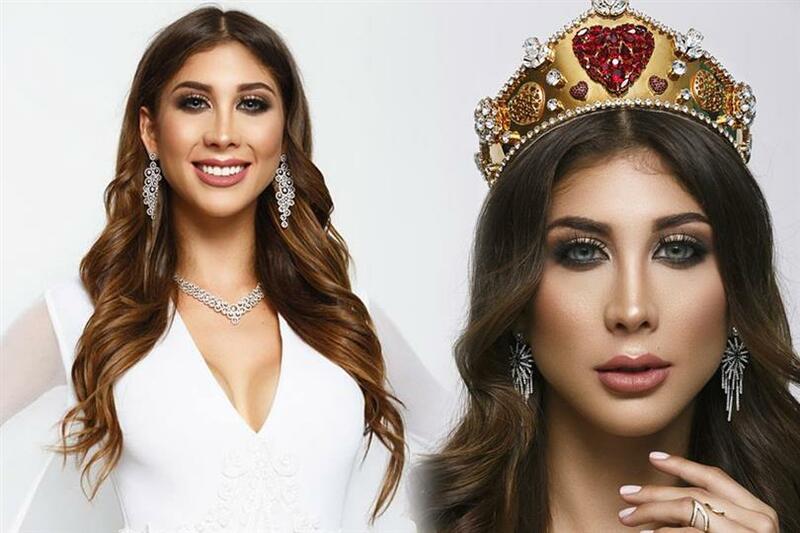 In a recent confirmation made by the official page of Miss Grand International, Nicole Menayo was crowned the official representative of Costa Rica in Miss Grand International 2018 to be held on 25th October 2018 in Myanmar. Nicole is 24 years of age and stands tall with a height of 175 cm from Heredia. She comes from a Spanish and Costa Rican heritage and is professionally a lawyer and model. Nicole wants to make a positive impact in the world and knows how to work under pressure. Apart from her mother tongue, she can also speak English fluently. Nicole has had a lot of experience in the pageant world as she was Miss Mesoamérica International 2016 and was in the top 10 in Miss Supranational 2017 where she represented Costa Rica as Miss Supranational Costa Rica 2017. She will be able to handle herself quite well on stage due to her previous international delegacies. Nicole succeeds Miss Grand 2017 Amalia Matamoros. Amalia represented Costa Rica in Miss Grand International 2017 as Miss Grand Costa Rica 2017. Nicole has some pressure on her shoulders as Amalia was able to secure a position in the Top 20 in the semi-finals. She also won the special award of Best in Swimming Suit. Angelopedia wishes Nicole all the very best for her delegacy in Miss Grand International 2018.